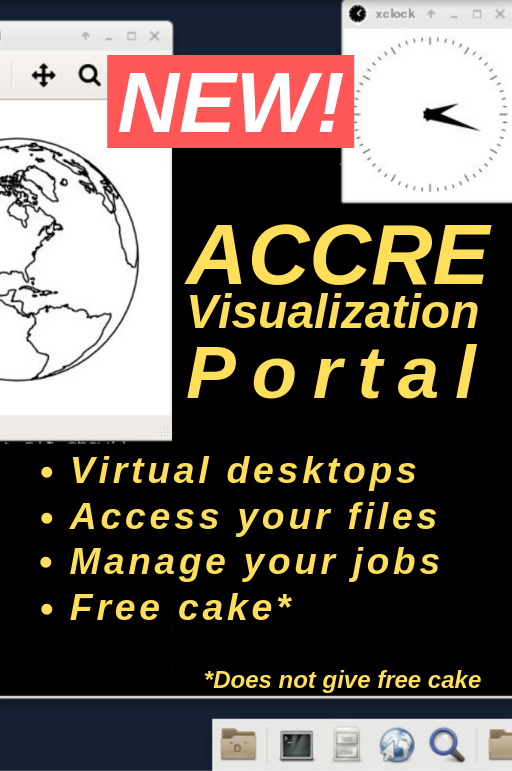 Once your account has been approved, you will need to attend the following training sessions to continue using the ACCRE cluster. 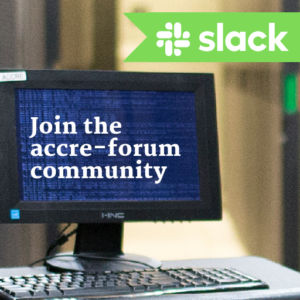 ACCRE requires that all new users complete the training within two months of receiving their accounts. If you are unavailable at the time listed (for instance, if you have a class). Include a list of convenient times in the ticket to assist us with scheduling your training. If you need to attend remotely. We will provide you with a WebEx link of the training session. You may skip this session if you are already familiar with Linux or Unix. Please review the One Million Digits of Pi tutorial before attending this session. 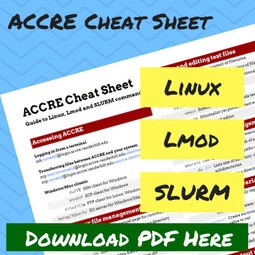 Here are slide decks for training sessions that were previously offered by ACCRE. They are included here for reference and are not required to use ACCRE. Some of this information may be out of date (e.g. setpkgs is no longer supported and has been replaced by Lmod).